Logins this hour: 4226 ? Put away the pencils, magnets... Help is a few clicks away! 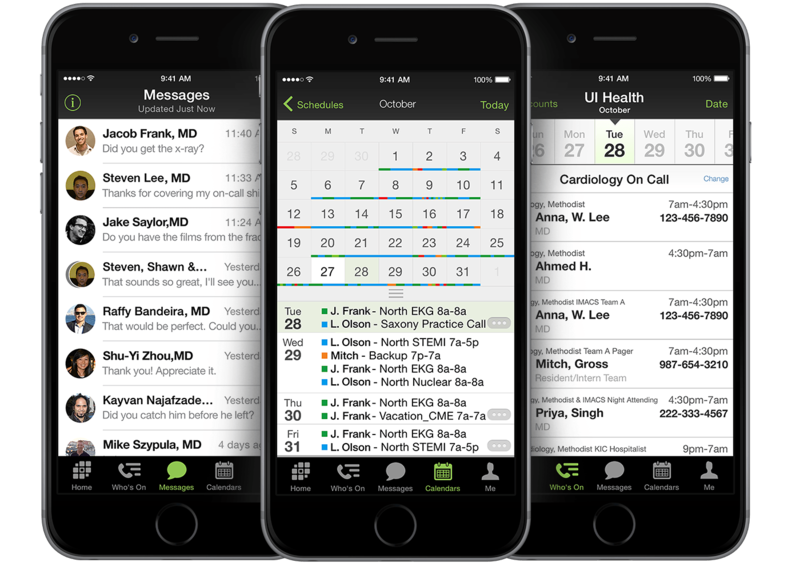 Amion simplifies complex resident schedules. Lay out rotations, clinics, and on-call duties. You'll save time and end up with fair, error-free schedules. Amion delivers coverage for all services and clinics including special requests, team reports & tallies, find staffing problems, track didactic pairings and duty-hour compliance. Explore a sample residency schedule and learn about the Amion Mobile App! Amion is a comprehensive scheduling tool for residents. It links to residency-management suites. And it's only $349/yr. Try the Amion Desktop scheduler for FREE!